If you’re a fan of Harry Shum Jr., you’ll be glad to know that he’s going to create videos for his official YouTube channel. You’ll get to see some crazy videos and not so crazy ones too. He’s even got fellow Glee cast member Darren Criss to be in a video or two. 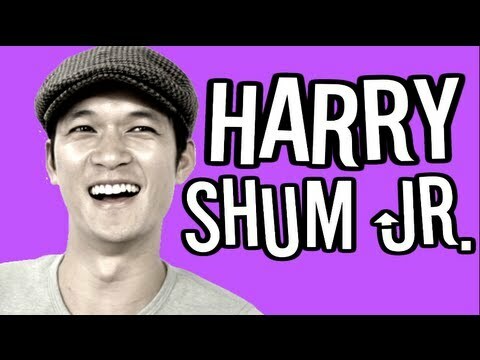 Get ready for more Harry Shum Jr. on Youtube. This entry was posted in shorts on May 23, 2013 by Kevin Hsieh - channel APA.